We’re a generation that work long hours and don’t have enough foresight for meal prep, so it shouldn’t surprise you to read that we’re now suffering from a giant wave of nutrient deficiency. In a study conducted by the BBC Good Food Nation Survey, they found that young people between the ages of 16 and 34 are displaying numerous bad eating habits and are seemingly less conscious about what they eat and why. Whether you’re vegetarian and looking to up your nutrients or just looking to bulk up your proteins and immunity – MILLE rounds up 7 food supplements that will improve your life, skin and wellbeing. Zinc is found in trace elements in the human body and represents the equivalent of 2g (of which 65 percent are concentrated in the muscles and 20 pecrent in the bones). That’s why it has an important role in immune response and neurological / reproductive functions. Benefits: taking one tablet daily reduces the duration of a cold and it can also have amazing results in reducing acne symptoms. Magnesium is an essential mineral for improved functioning of the human body. 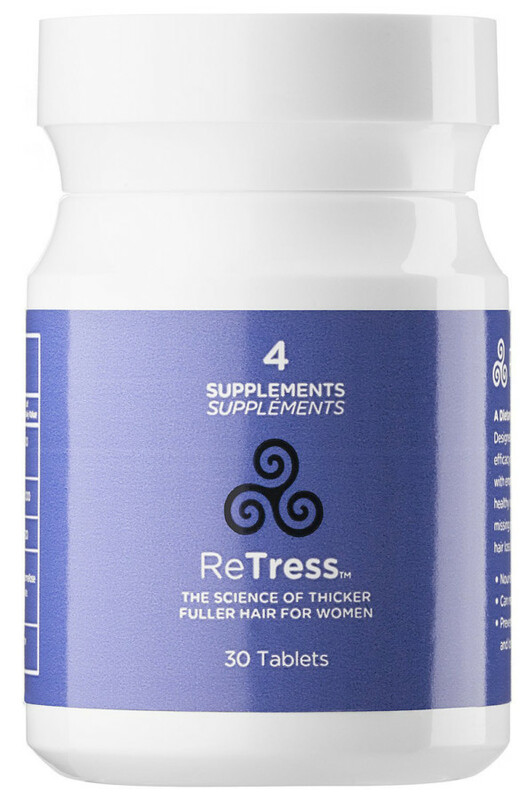 It participates in more than 300 metabolic reactions. Half of it is found in bones and teeth while the rest is located in the muscles and other soft tissues. It contributes to nerve transmission and muscle relaxation after contraction, which is vital for heart function. Benefits: Magnesium has been proven to help prevent diabetes and it could also alleviate the symptoms of premenstrual syndrome and relieves migraines. 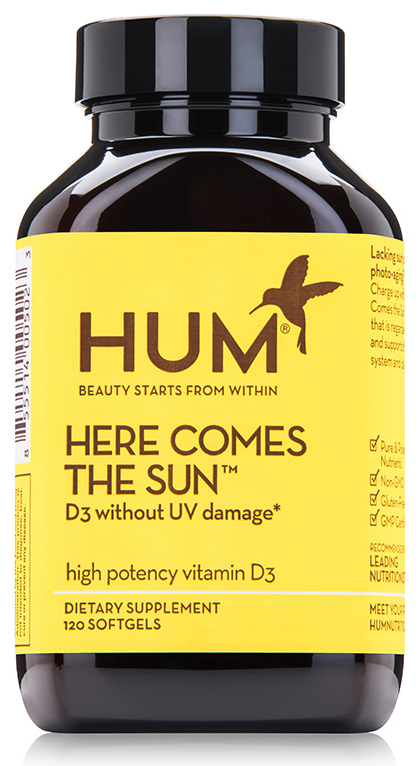 Complementary to the previous nutrient, Vitamin D plays a vital role in the metabolism of calcium in the body. It is vital for healthy bones and teeth. Benefits: it prevents dental cavities and slows down osteoporosis especially when combined with magnesium. 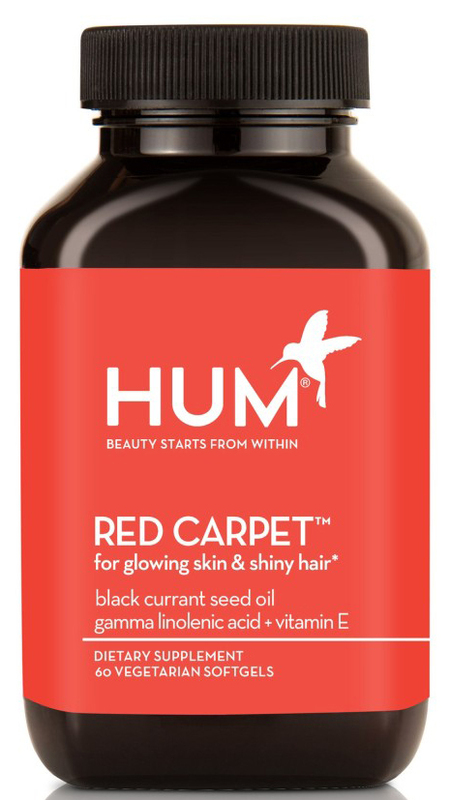 Vitamin E plays a vital role in protecting the membrane of all cells in the body. It is antioxidant rich and contributes to the neutralization of free radicals in the body. Benefits: this vitamin protects the body against cancers and infections but also prevents cardiovascular diseases. 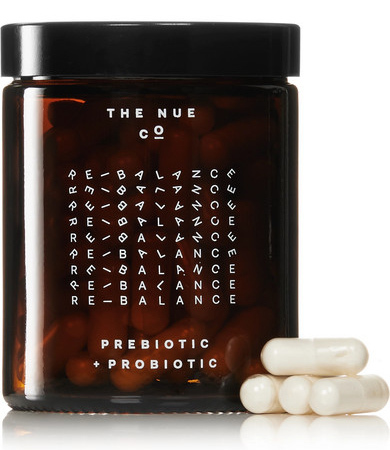 A word we hear and see a lot especially via Instagram, Probiotics are microbes that are naturally present in our body and help counter the proliferation of harmful microbes. They live in microorganisms like bacteria and yeast. Benefits: recent studies show an overall improvement in the condition of people who suffer from IBS with reduction of abdominal pain, flatulence, bloating and regularization of transit. It also helps facilitates digestion for those who are lactose intolerant. Arginine is one of the 20 amino acids that make up our proteins. It plays a major role in cell division, healing of wounds, the elimination of ammonia, the proper functioning of the immune system and the secretion of certain hormones including the growth hormone. Benefits: it reduces the symptoms of angina and coronary heart disease. 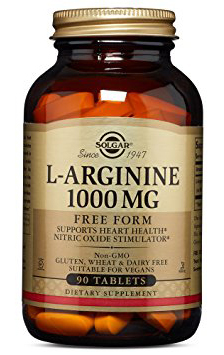 Arginine is also a great treatment for some heart conditions and a great way to promote healthy blood circulation. The body synthesizes the carnitine it needs from amino acids found in food (lysine and methionine). It plays a key role in the transport of long-chain fatty acids inside mitochondria, which allows the production of energy. Benefits: it can help weightloss, prevent age-related mental decline and lower blood pressure.